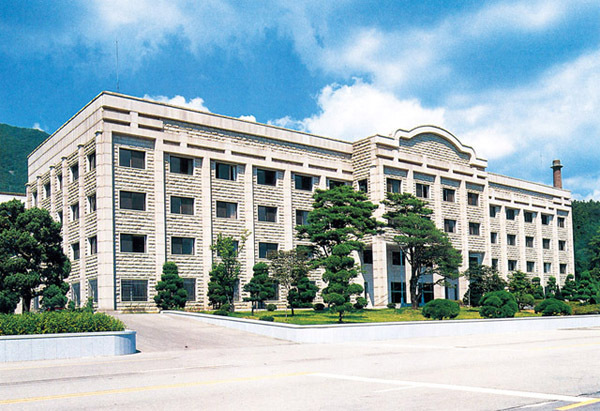 Daejin University in Korea conducted a test to verify the efficiency of Dust Stop as an airborne dust suppressant in 2008. Dust Stop was tested under 3 conditions (calm, mild or strong winds). Tests were held within a stainless steel chamber to allow control over humidity and temperature. Dust Stop was found to have favourable efficacy to suppressing airborne dust at a rate of 90.7%. Our product was also found to be appropriate for underground environments.